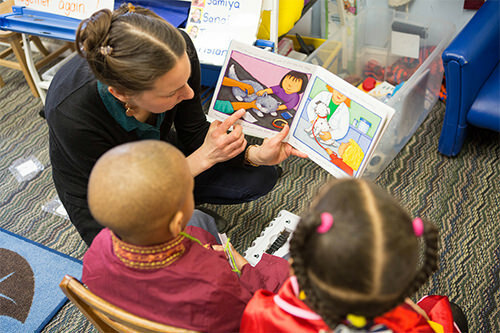 The first few years of a child’s life are critical; a child’s brain grows to 90% of its adult size by age five, and from 3 to 4 years of age, children show rapid growth in literacy. 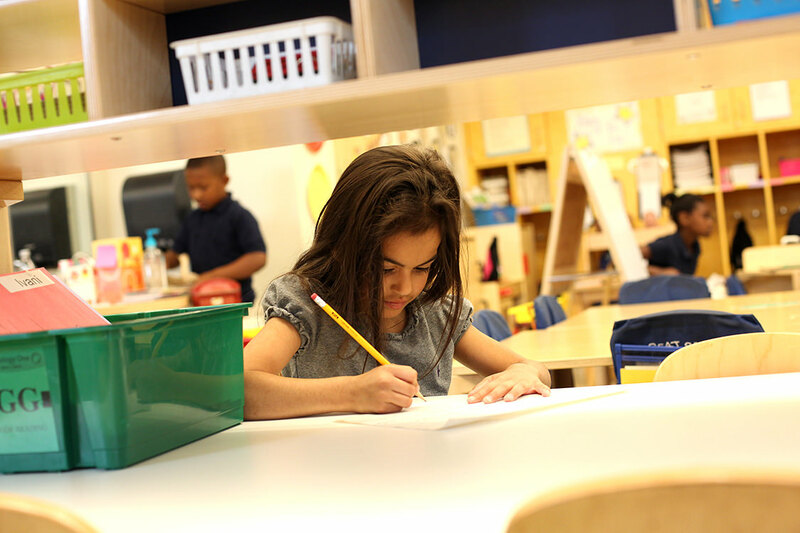 Preschool has been shown to give children a head start in their development; children in preschool have vocabulary scores that are 31% higher than children who do not attend. 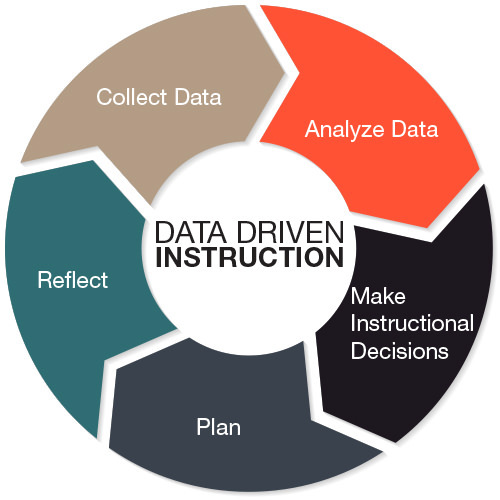 “Data driven instruction…” is something we have been hearing for a long time. 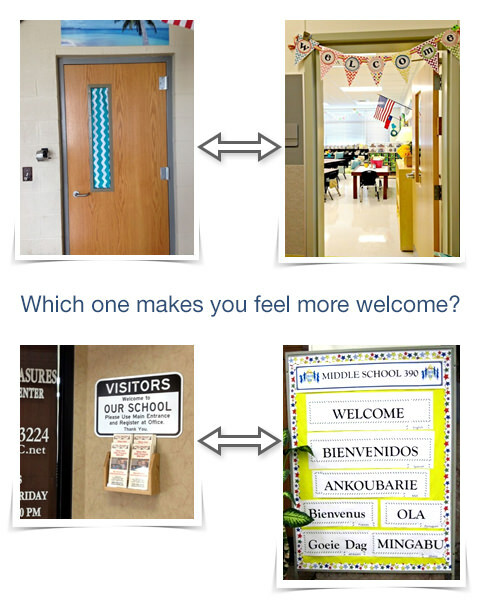 But what does that really mean in the everyday life of a teacher and his/her classroom? 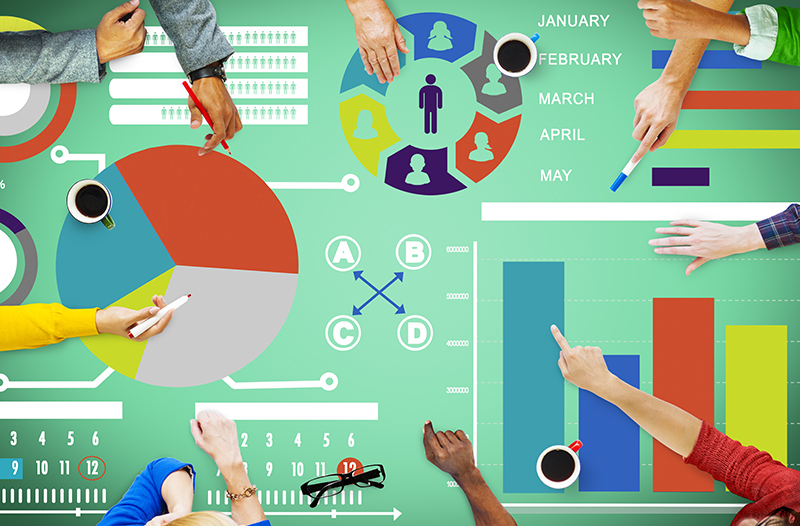 In this age of testing, it is often difficult to keep the notion of using data to make decisions about what is being taught. As educators, we all know that one of the most important ways that we can help children achieve academic and social success is to form strong and collaborative partnerships with their families. 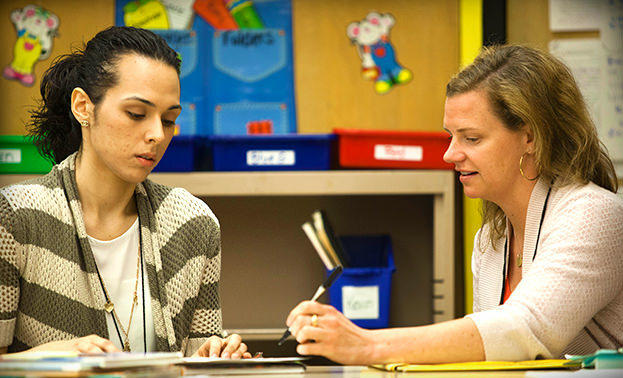 Taking the teacher/parent relationship beyond back to school nights and report card conferences can help build strong home-school connections for kids. 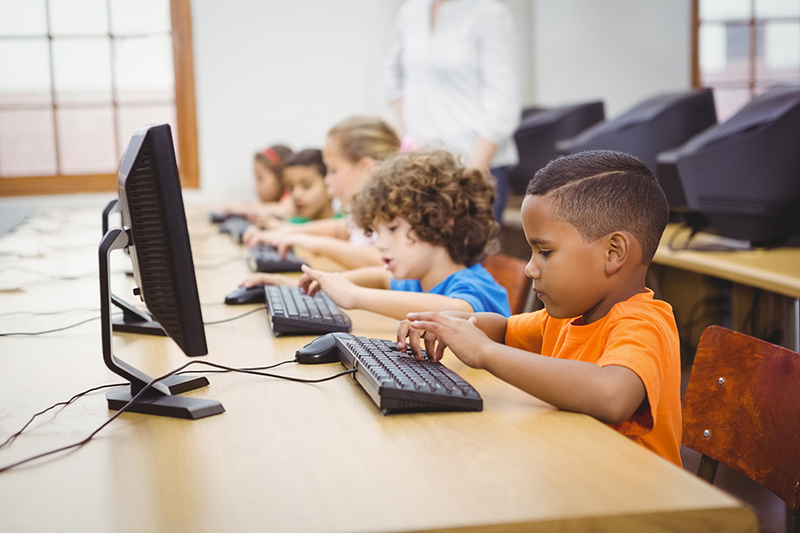 Having a strong home-school connection leads children to see learning in a more positive light, which prompts them to work harder and actually enjoy school more. As an internal evaluator at an education non-profit, as well as the wife of a middle school teacher, I am inherently curious about how teachers respond to the professional development (PD) provided by their school district.